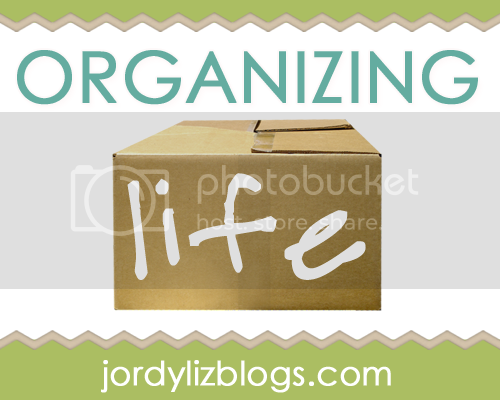 Jordy Liz Blogs: This summer's mission: Organize. Today I am writing about my summer goals over at Jen's blog, The Arizona Russums. Jen and I initially met through blogging and then realized we lived within just a few miles of one another. Soon enough, we met face to face and introduced our husbands, as well. I always welcome new Arizona friends. I have three main goals this summer: read, go to the beach and organize. Easy enough, right? Let's hope so. The fun part about it all is that I'm inviting you to join in on one of the goals. This summer, we're going to organize. Organizing Life will take place in June and July. I have a few ideas up my sleeve, but I'd love to hear what you would like to see organized. This will be a simple link-up post each week over the summer. Will you join me? 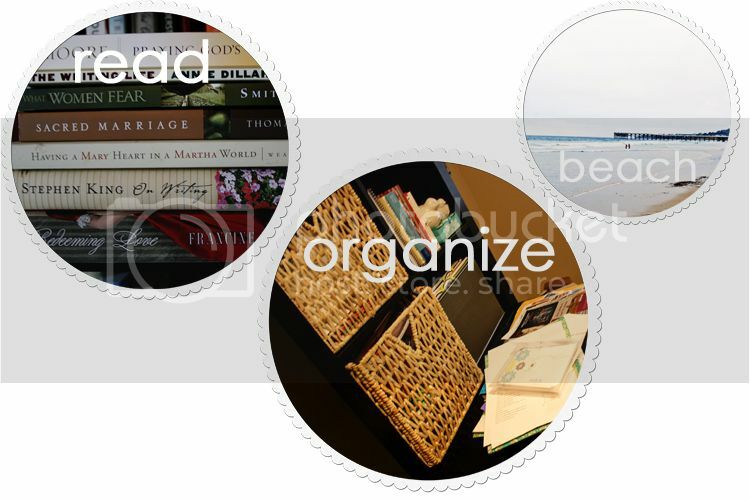 What area of your home or life needs a little boost in organization? My closet... always :) I start with cleaning my room and organizing the office, but never make it quite to the closet! I am loving these goals! I will definitely read and I've already got two weeks scheduled on the beach in Hawaii in June (I'll think of you). More importantly, though, we are moving in June and I really want to organize things as I put them away so that we can start fresh. Probably the most important things to me at first are the kitchen and my closet. Can't wait to hear your tips! I do need to be more organised, though. However much I throw away, however much I put in neat boxes of just the right size, miscellaneous "stuff" still ends up everywhere! Those are great goals. I'm particularly partial to the "go to the beach" goal. ;) But the one I probably need most is the organization. The cabinets in my bathroom are a scary mess of half-used concoctions. Eep! Glad you found my blog so I could find yours!